Before you purchase a hydraulic fluid, make sure you have the right product for the job. 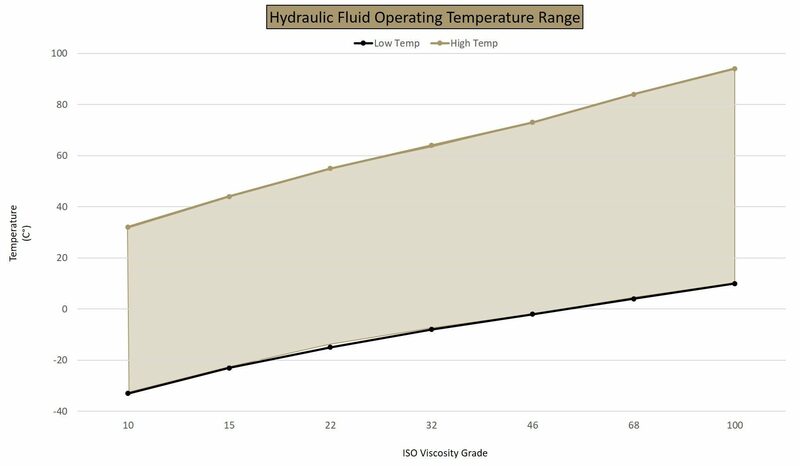 Check out our chart and see what viscosity grade performs best at what temperature range. Once you know what you need, head over to our hydraulic fluids section and browse our full range of products.